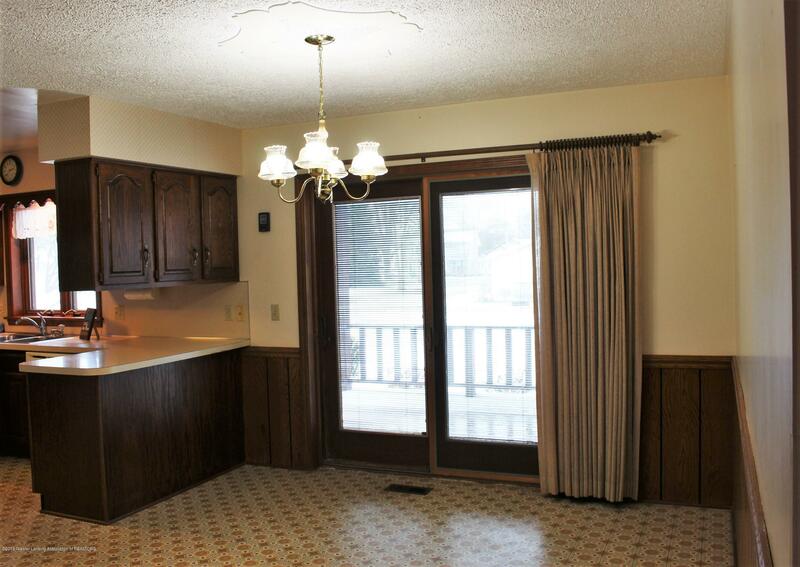 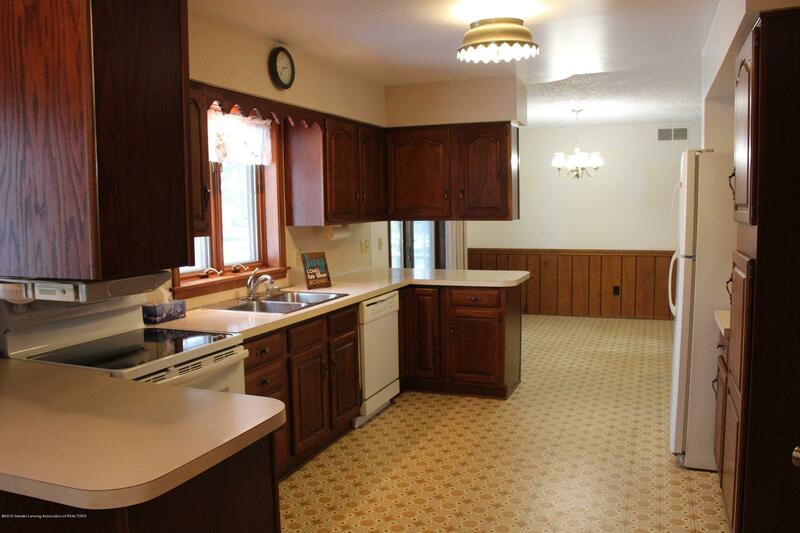 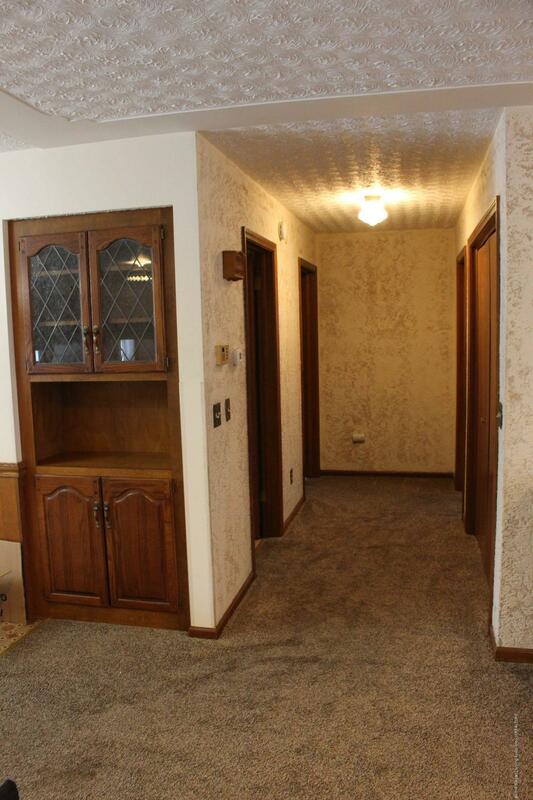 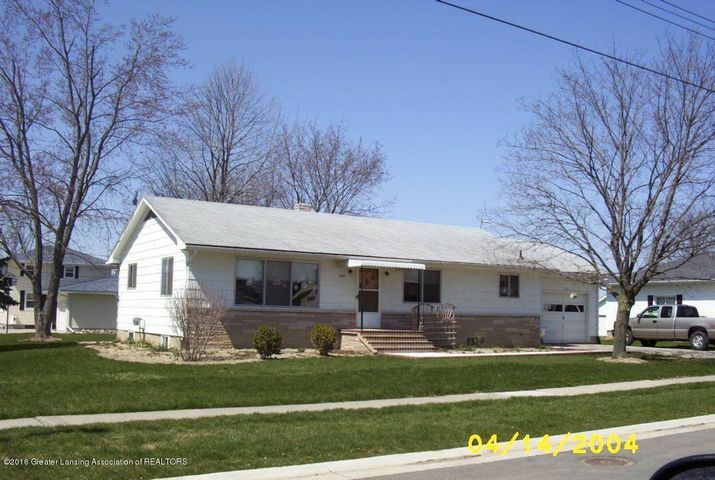 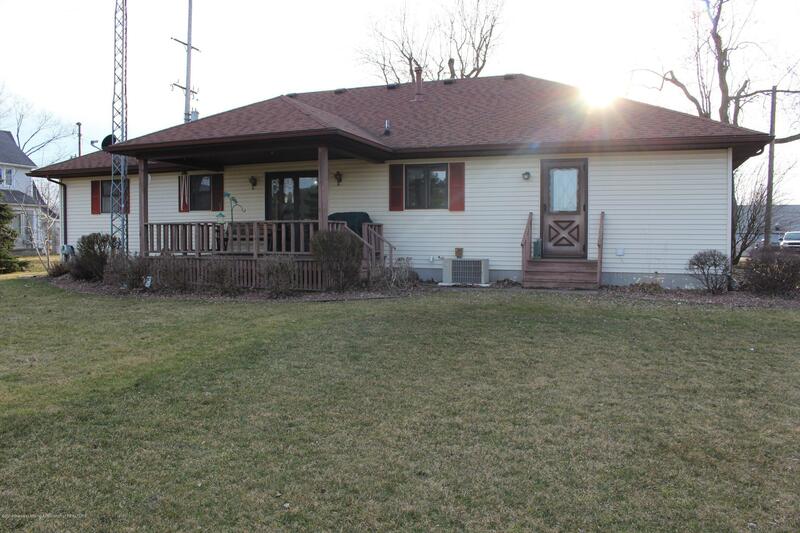 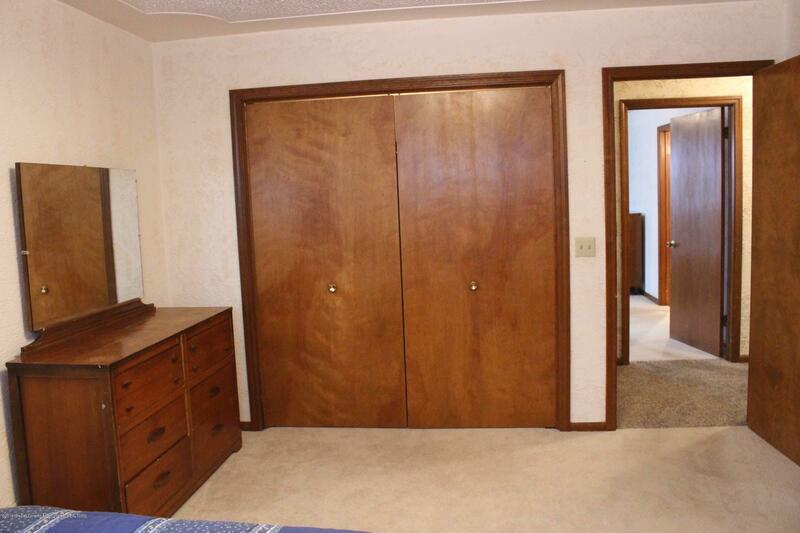 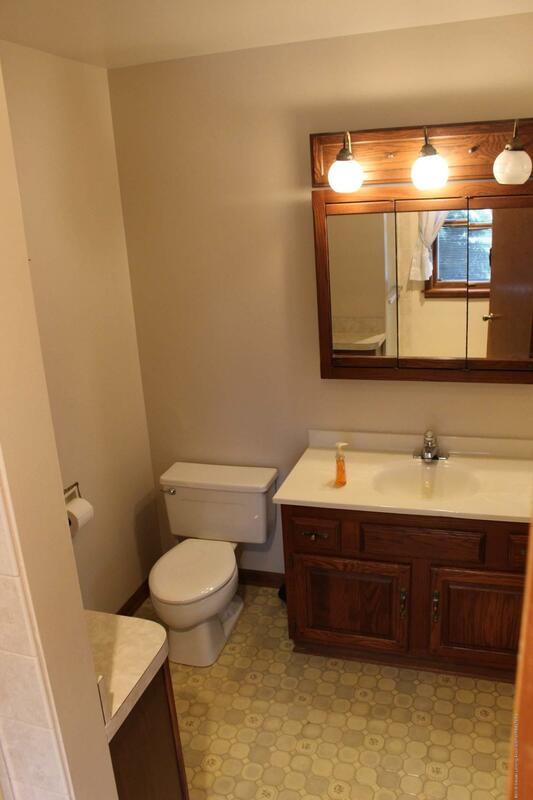 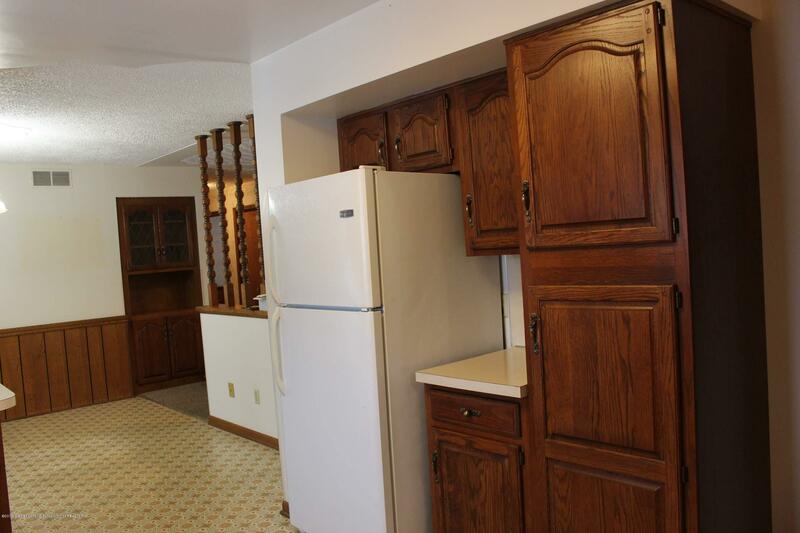 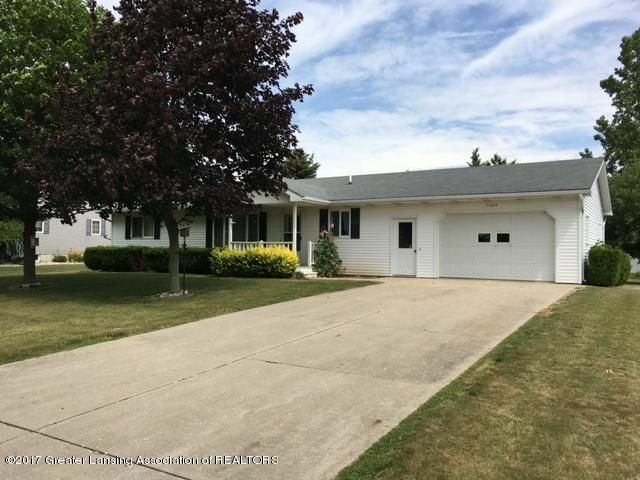 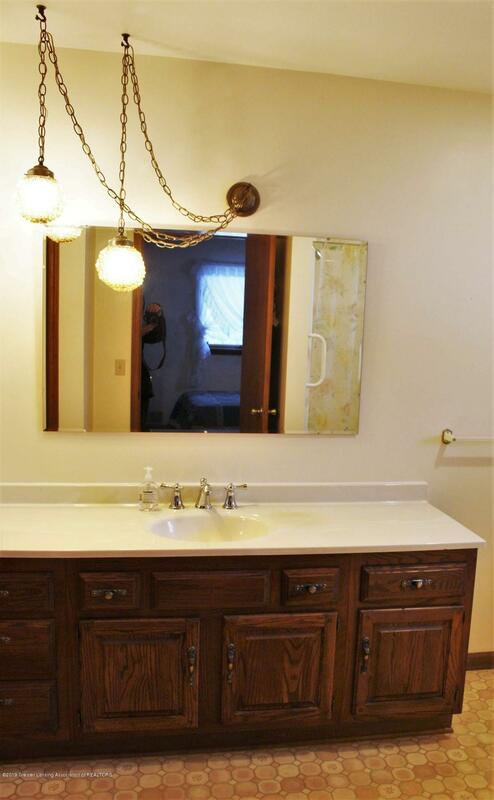 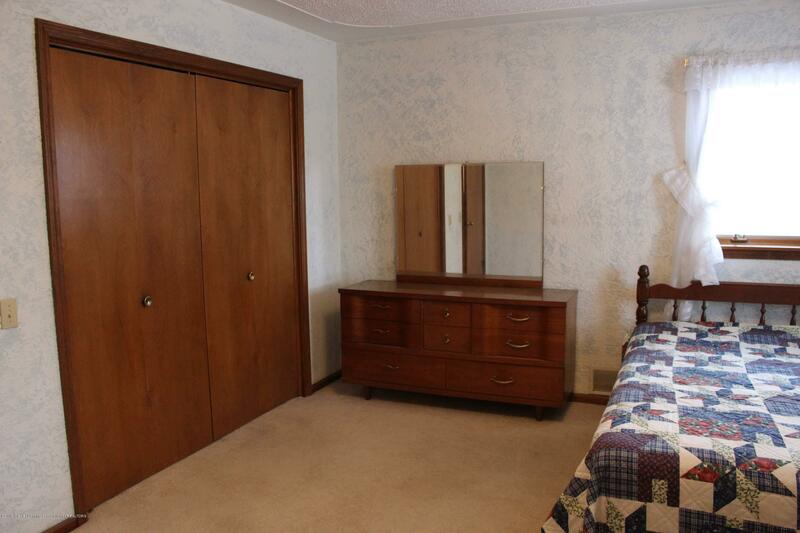 Solid and spacious (almost 1600 sq ft) ranch home on a quiet street in the village of Fowler. 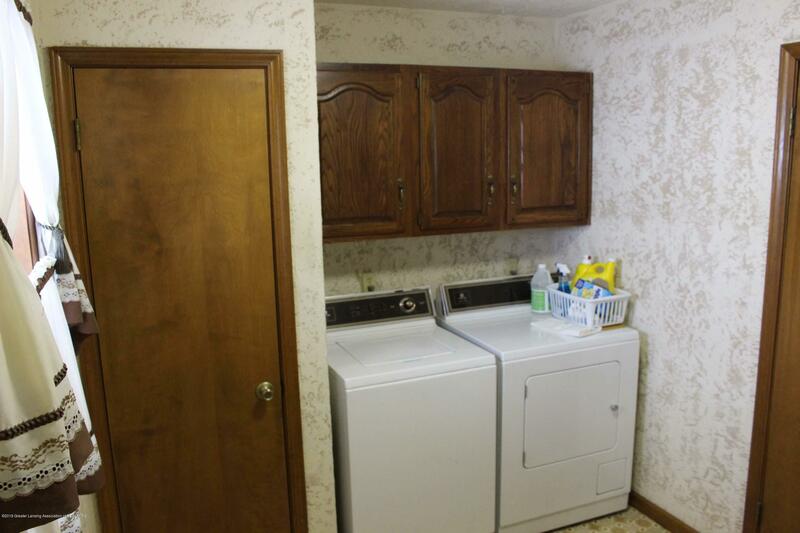 Enjoy first floor living with your master suite and first floor laundry along with 2.5 baths and 2 bedrooms. 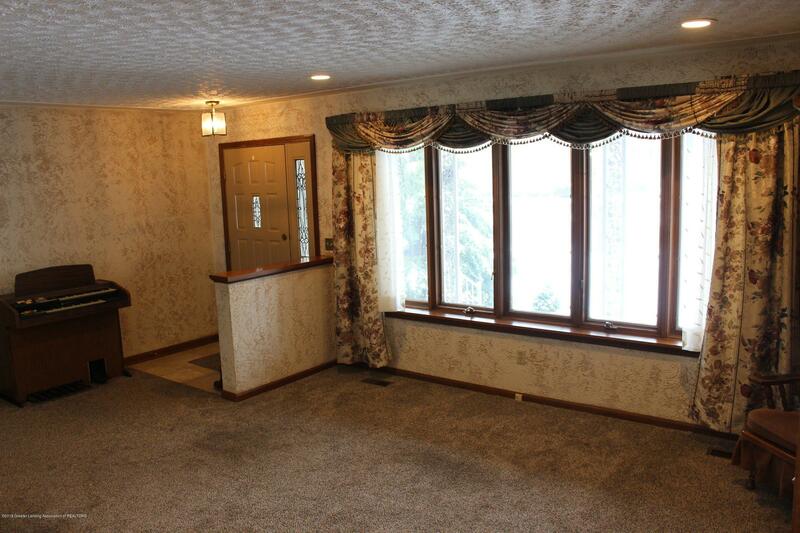 The large living room has newer carpet and opens to the kitchen and dining rooms, complete with access to the covered deck. 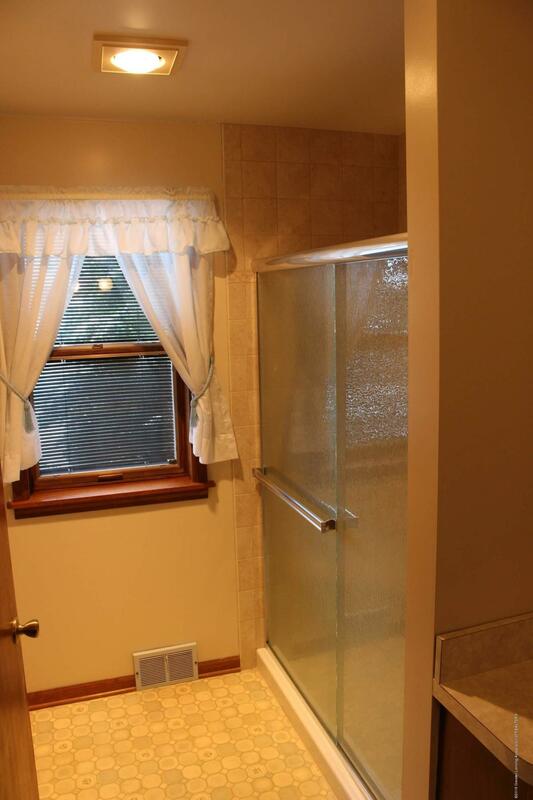 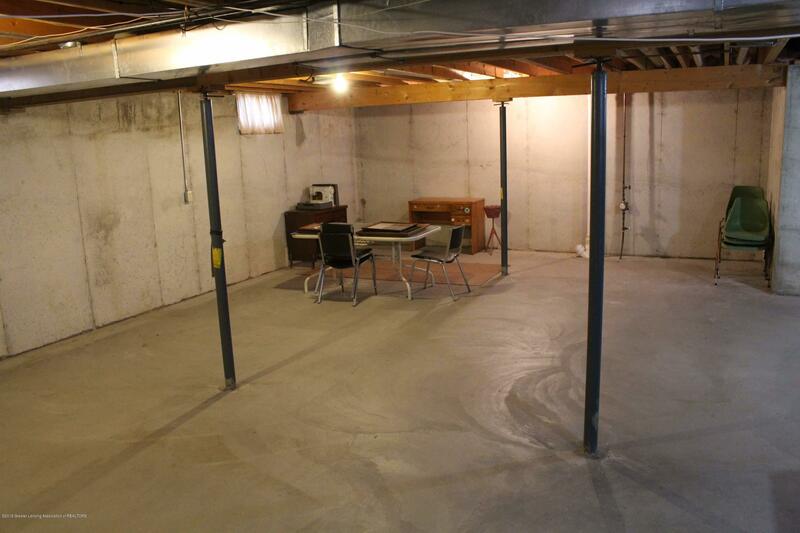 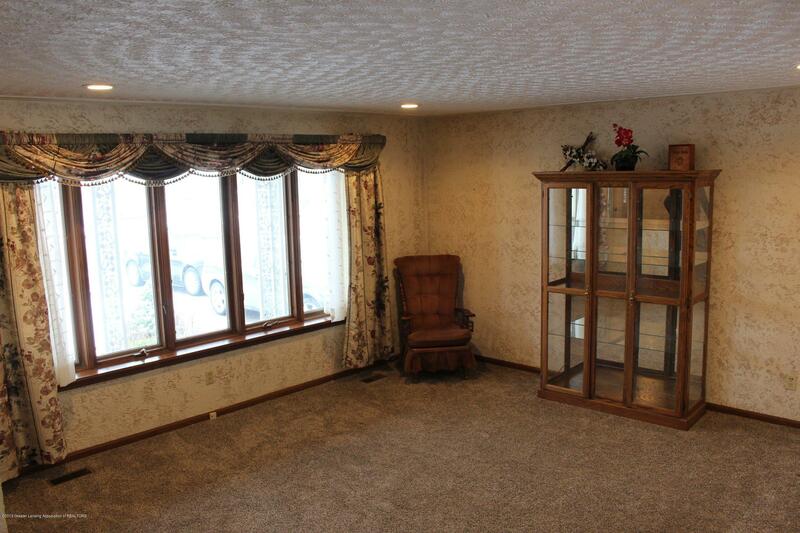 Downstairs is a spacious poured basement (almost 1600 sq ft). 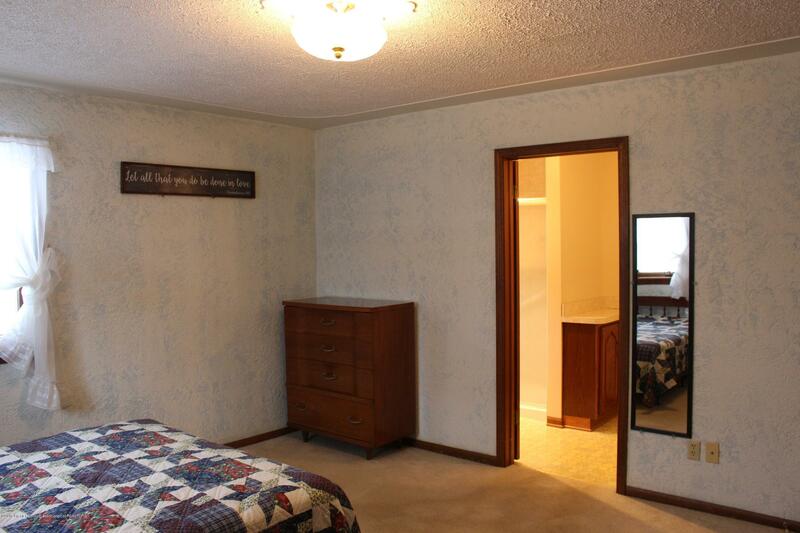 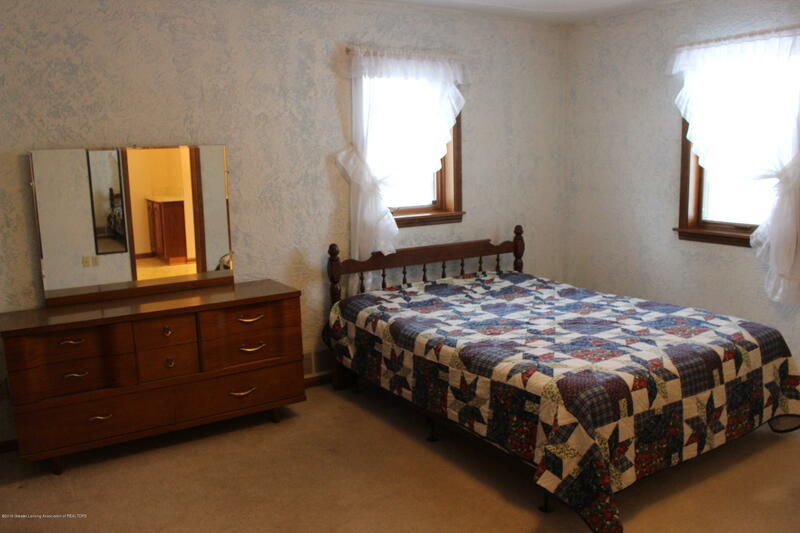 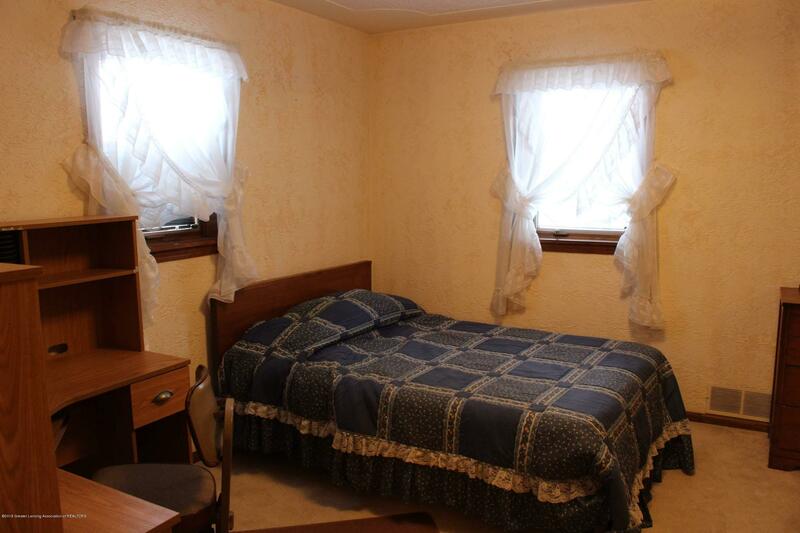 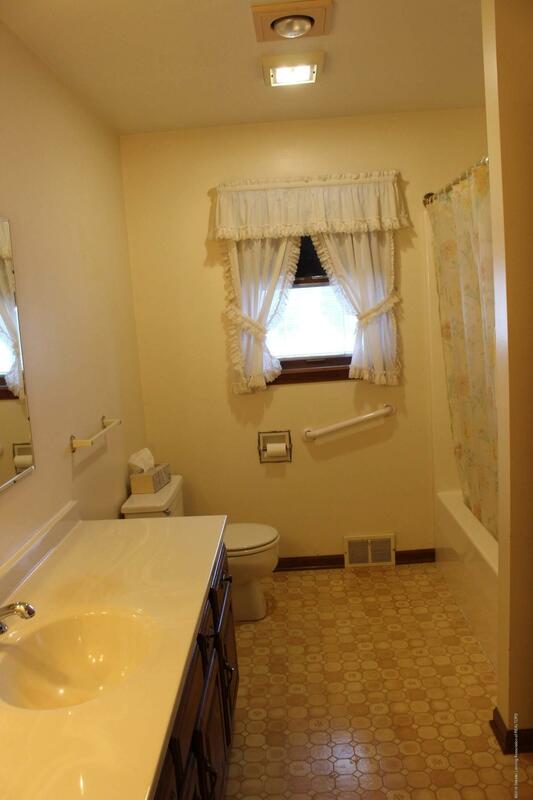 It is functional as is with lots of available space or can be converted for more finished rooms. 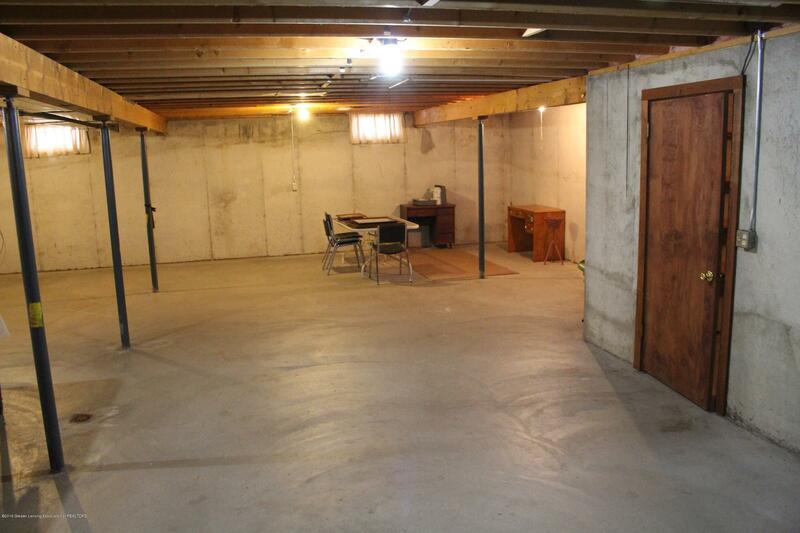 Home has a new er furnace and attached one car garage. 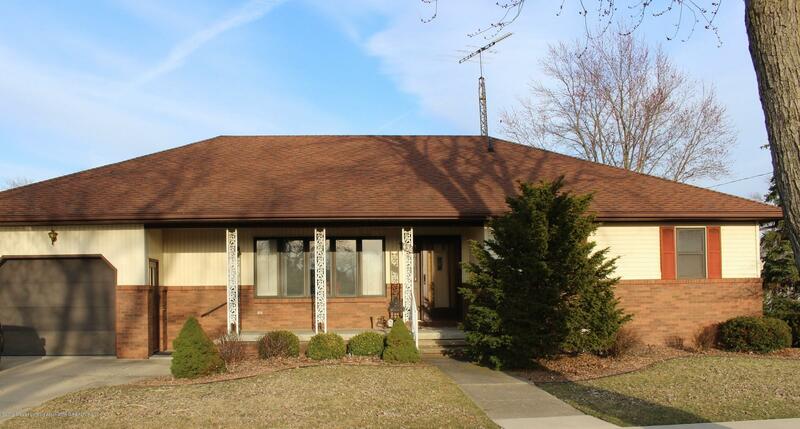 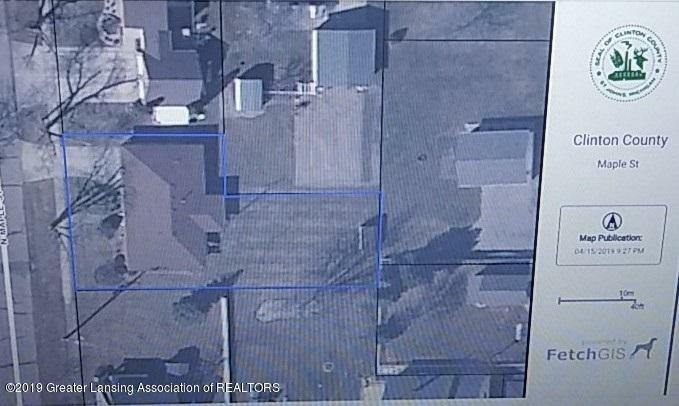 I want to see 436 N Maple St!